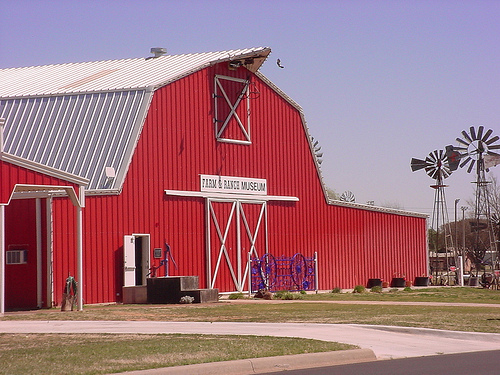 Located behind the Old Town complex, the Farm & Ranch Museum, sponsored by the Western Oklahoma Historical Society, celebrates western Oklahoma's agricultural heritage. 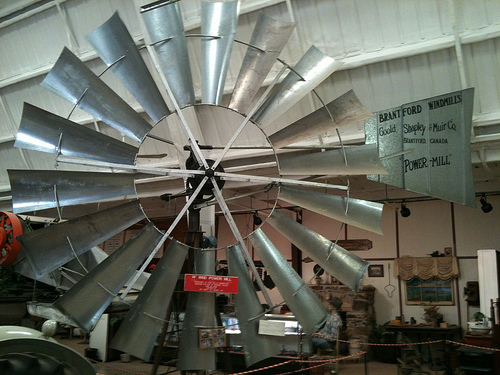 The east side of the Farm & Ranch Museum is home to a varied collection of windmills. 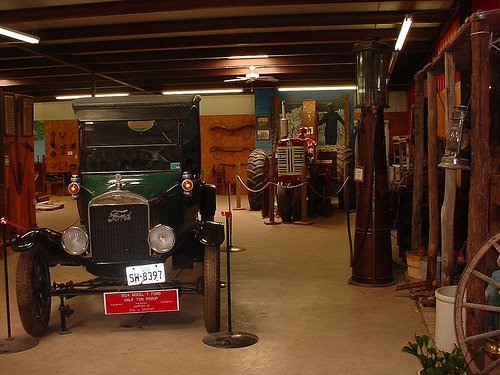 Inside the Farm & Ranch Museum you will find many exhibits depicting pioneer farmers & ranchers & their contribution to this nation. 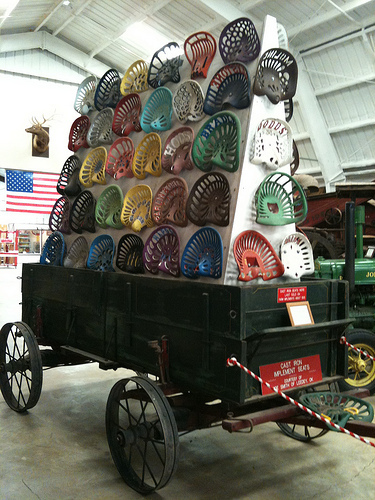 Among the exhibits are a blacksmith shop, walking plows, walking cultivators, barbed wire collection, a 1919 Rumely tractor & a 1936 John Deere tractor. 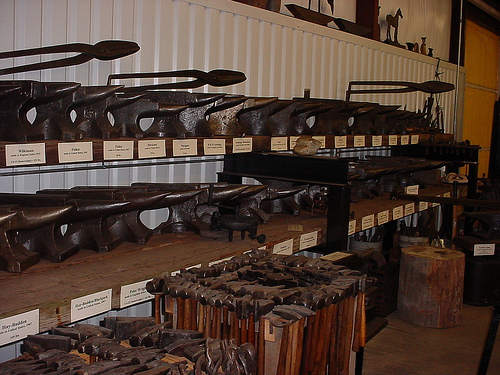 The Farm & Ranch Museum is a part of the Old Town Museum Complex. Call for seasonal hour changes. In Elk City: Located at the corner of US Hwy. 66 & Pioneer Rd.